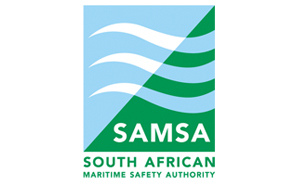 The South African Maritime Safety Authority (SAMSA) is a South African government agency with responsibility for promoting South Africa’s maritime interests, and for implementing national and international maritime safety and marine environment protection standards. SAMSA acquired the Antarctic supply vessel SA Agulhas in July 2012, and has given the ship to The Coldest Journey for the duration of the expedition at a subsidised charter fee. SA Agulhas is manned by cadets from South Africa and other African and Commonwealth countries.